We are a group of everyday explorers. 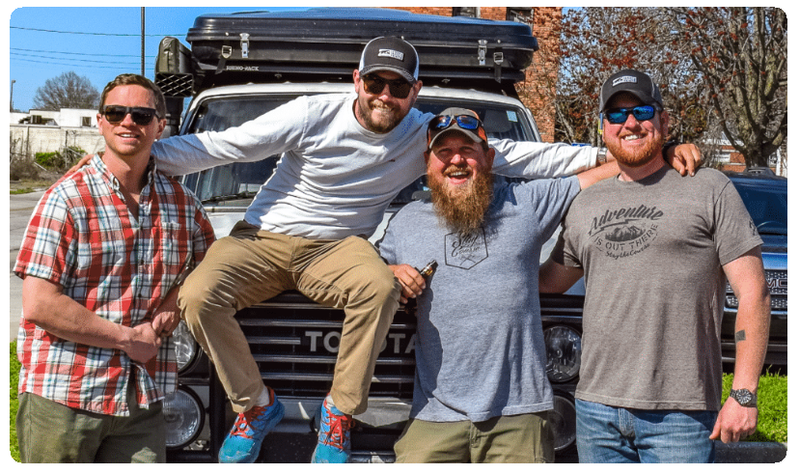 Of weekend warriors and regular folk with a passion for making the most of our time off. We don’t always have the fanciest equipment or newest gear, but that doesn’t stop us from hitting the trails. We do it for the passion, the community and the experience. 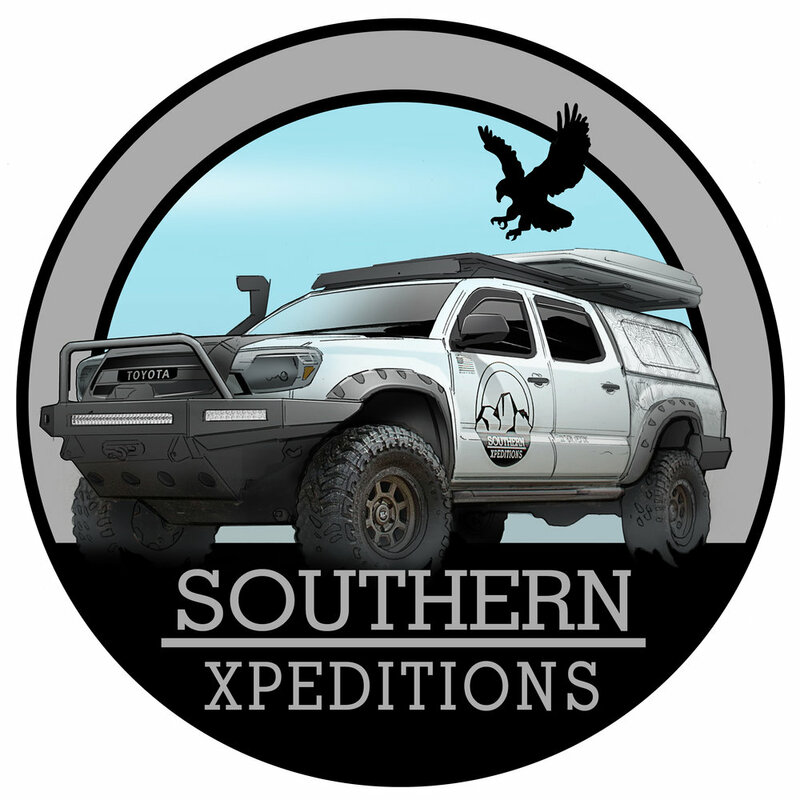 Come here to get the latest Southern Expeditions gear. Fire pits, T-Shirts, Patches, Stickers, Etc. We will be introducing new products intermittently so keep an eye out!